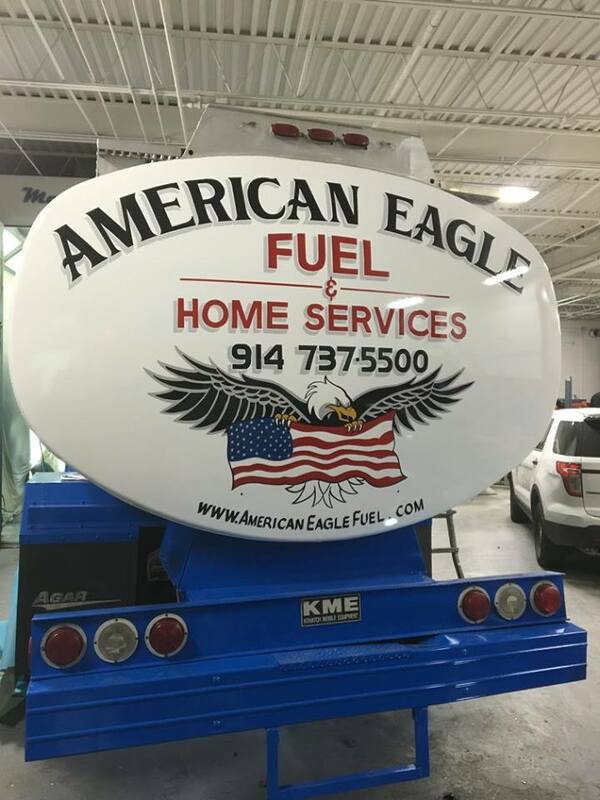 With over 25 years of professional service experience, American Eagle Fuel and Home Services is committed to 100% customer satisfaction. American Eagle ​Fuel and Home Services was established in 2010. We serve Westchester and Putnam counties. Our premium services include automatic deliveries, professional equipment, sales, installations, and maintenance.